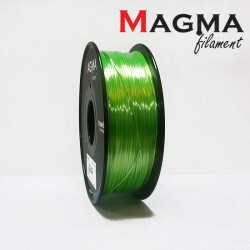 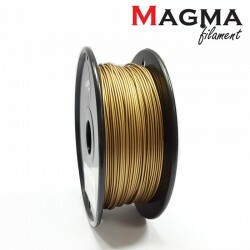 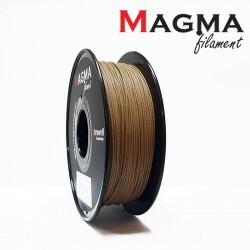 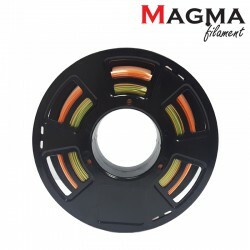 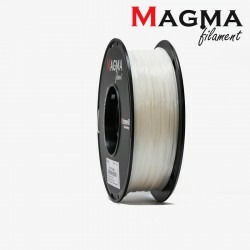 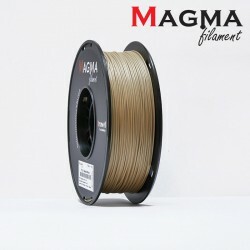 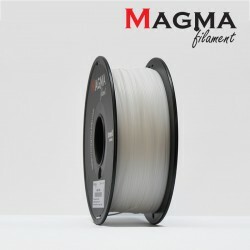 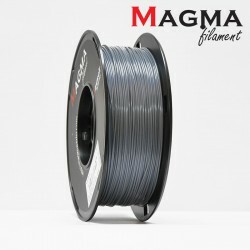 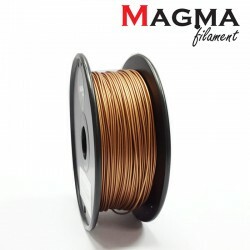 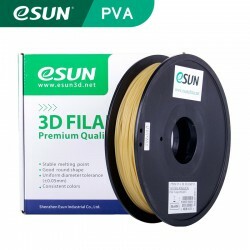 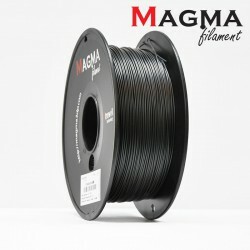 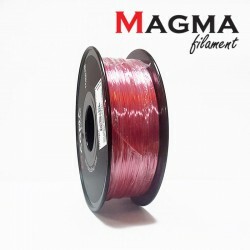 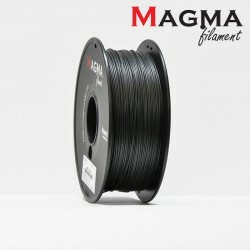 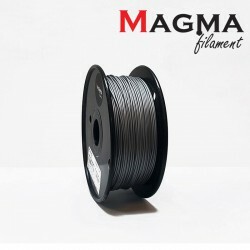 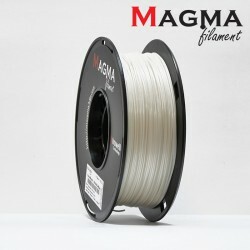 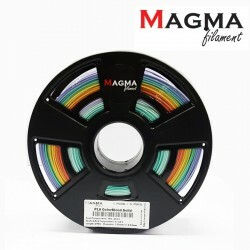 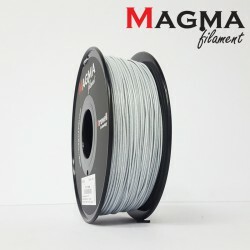 Exotic Filament There are 29 products. 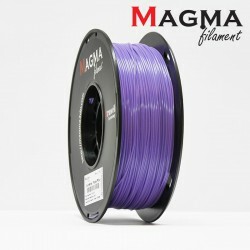 RM124.00	In Stock, Ship on next business day. RM107.00	In Stock, Ship on next business day.